She’ll melt your heart, every time! Join everyone’s favorite orphan on her adventures as she escapes her miserable orphanage with the help of a billionaire buddy. Annie melts his heart and he changes her life forever. 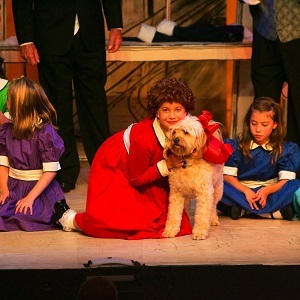 With songs like the iconic “Tomorrow,” it’s no wonder Annie has become a favorite holiday family musical.